Eskal Noble Choice is made with the finest quality dark chocolate that is completely 100% dairy free. 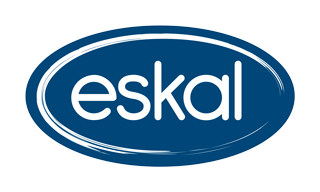 With every bite of Eskal Noble Choice, it melts delectably in your mouth and itï¿½s perfect for satisfying sweet tooth cravings because dark chocolate is actually good for you. So enjoy this guilt-free chocolate bar as you never have to worry about gaining those extra pounds.